Last year, when I got our first heating oil bill after the summer, I was pleasantly surprised that from May to October, we only used 27 gallons of oil! Sure, the usage of heating oil probably dropped to the minimum in the summer (not the electricity bill though ), but still 27-gallon was just a super low number. 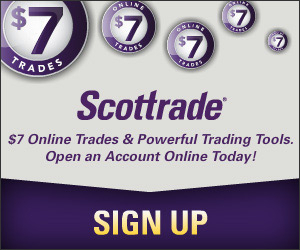 Anyway, the last oil delivery we got was in June and the price we paid was $2.709/gallon. Last night, we received our first delivery of this season of 51.5 gallons. Though the quantity almost doubled what we consumed in the May to October period last year, it isn’t too bad considering that we already turned on the heat since early this month when the temperature dropped to around 50 degrees in the evening. Then, the price of the oil. 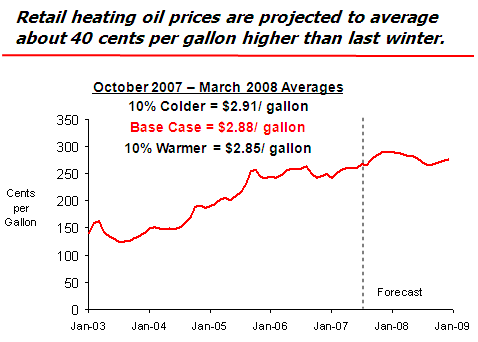 The price we paid in October 2006 was $2.459/gallon. This year, it goes up to $3.249 a gallon, an increase of 32% in a little over a year. Of course, we didn’t get any help from the $90+/barrel crude oil this time around. 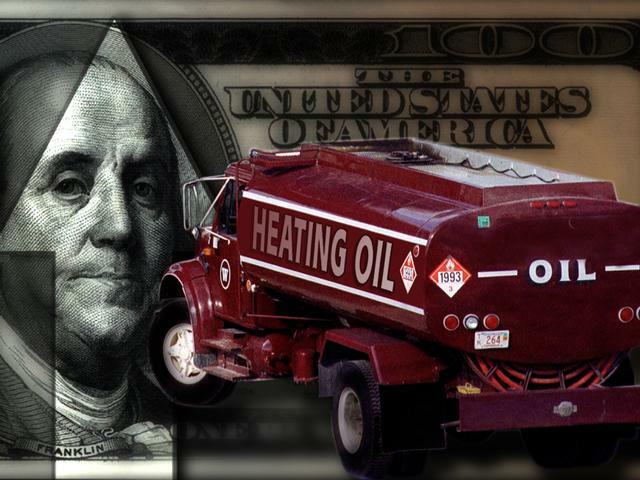 In fact, according to a recent Energy Information Administration projection, US households are expected to spend $339, or 22%, more on average on heating oil this winter than the last. 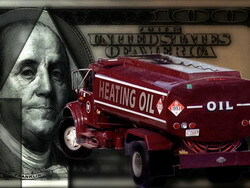 Last winter from October 25, 2006 to February 28, 2007, we used a total of 260 gallons of heating oil at the cost of $670. Since nobody was at home from 8:00 am to 6:00 pm, we were able to set the temperature low during the day time. In the evening, we used two oil radiators to keep the bedrooms warm and other areas of the house relatively cold. All of these helped us reducing the total consumption of heating oil. This year, I don’t expect we will be using more oil. So even if the price is $1 higher than last year, the increase in total cost to stay warm this winter won’t have a material impact on our spending. I definitely do not envy you there, I guess not paying a heating bill (well, directly anyways), is one of the benefits of living in a college dorm! Hey man, 1975 called and wants your oil furnace back. Just kidding. Seriously though, the last house I had with an oil furnace (Bush was president..not W though) the oil company I used had a budget plan where they set a price in the summer and you paid a fixed amount per month based on usage history. Was cheaper because summer prices were usually lower and the budget plan eliminated those bill generated by 250 gallon buys in the middle of winter. You may want to start budgeting for a higher efficiency gas furnace. An off brand name (like Ducane) uses less energy and electricity to run than most oil furnaces and are relativly reasonable: $1000 for the furnace, that again for the install. Then you can thumb your nose at Hugo Chavez, at least until your car needs a fill-up.